Sensational game play all weekend long for these future stars! 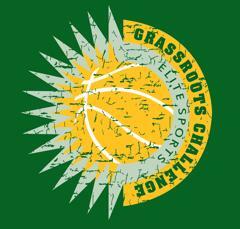 Great day of basketball at the Elite Sports Ladies Grassroots Challenge! !